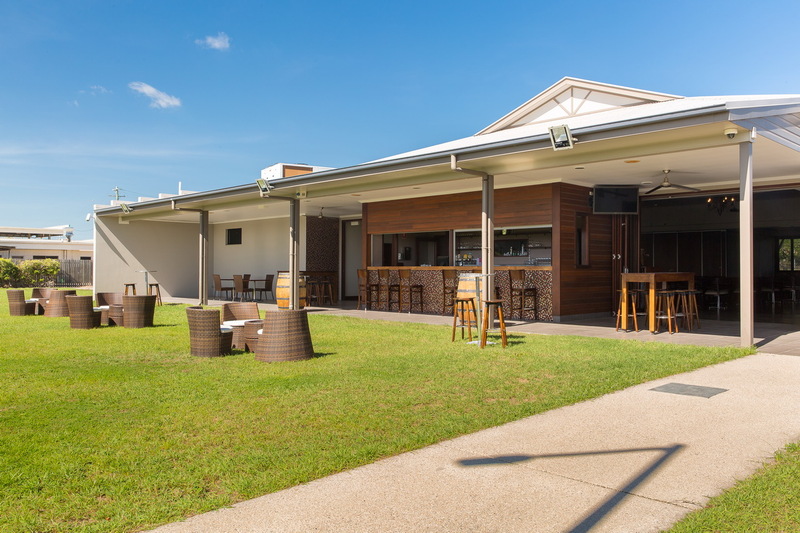 Very few meeting and function venues in the Whitsundays region can compete with our“Conference & Function Centre” at Merinda Village Hotel. With a choice of 3 internal rooms and with 5 size combinations it is an ideal venue for business training seminars, meetings and conferences as well as charity and social events. With a capacity of up to 300 persons. 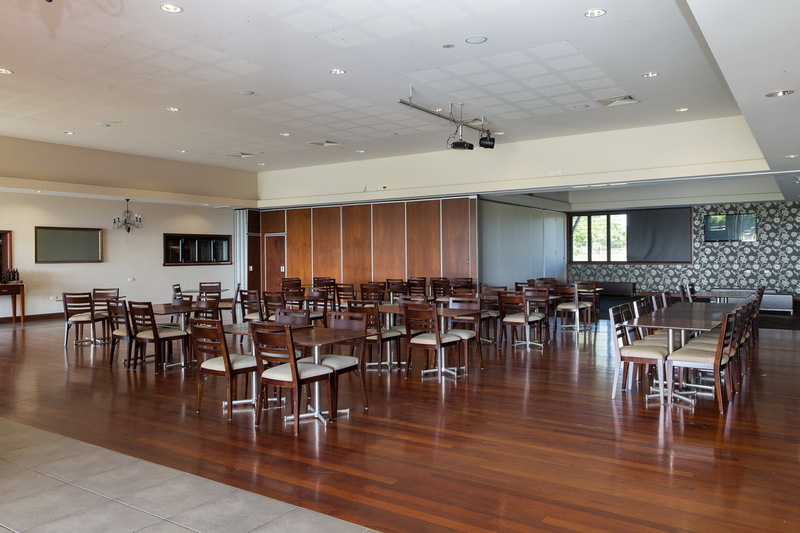 The amenityis one of the largest Conference venues in the Whitsundays. Superior catering facilities and onsite accommodation makes this development the perfect place to hold your next seminar or gala event. Classic interior decor with neutral tones and timber features give Plantations Conference Centre an elegant and timeless ambiance that creates a perfect backdrop to your wedding.  With rooms to move, The Merinda Village Hotel is your ideal wedding venue with ability to see onsite accommodation to support the event. Our Team will assist you to create your dream package to suit both your style and budget. Please feel free to fill in the form below and one of our friendly staff will make contact soon.